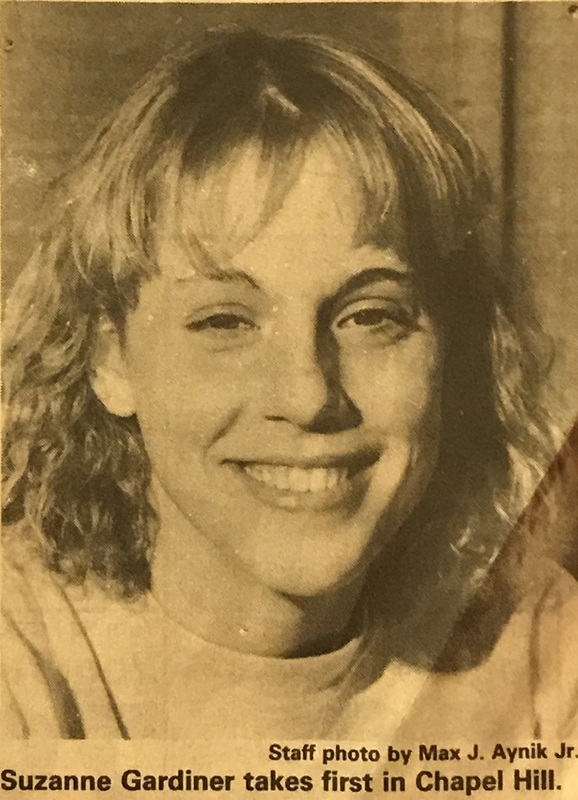 Suzanne Gardiner Mahar's many accomplishments include winning 8 State Titles in Women's Swimming even though her coach would change her individual events each year! She continued to win these 2 new events in the State 4A Championship. Her best stroke was the butterfly. 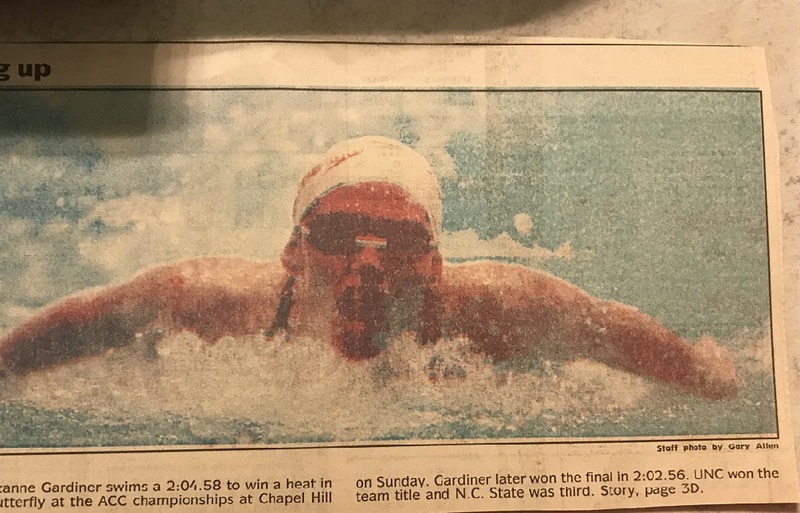 Suzanne accepted a full scholarship offer from NC State University and was the ACC Champion in the 200 butterfly, qualifying for NCAA Championships. Suzanne earned her Bachelor of Science degree from NC State and went onto graduate from East Carolina University with a Master's Degree in Exercise Physiology. She also earned her Physician's Assistant degree from the Medical University of South Carolina.